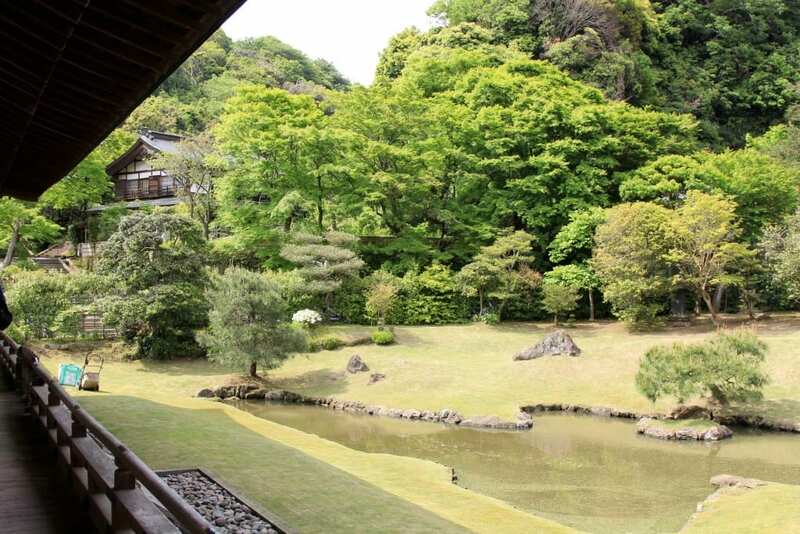 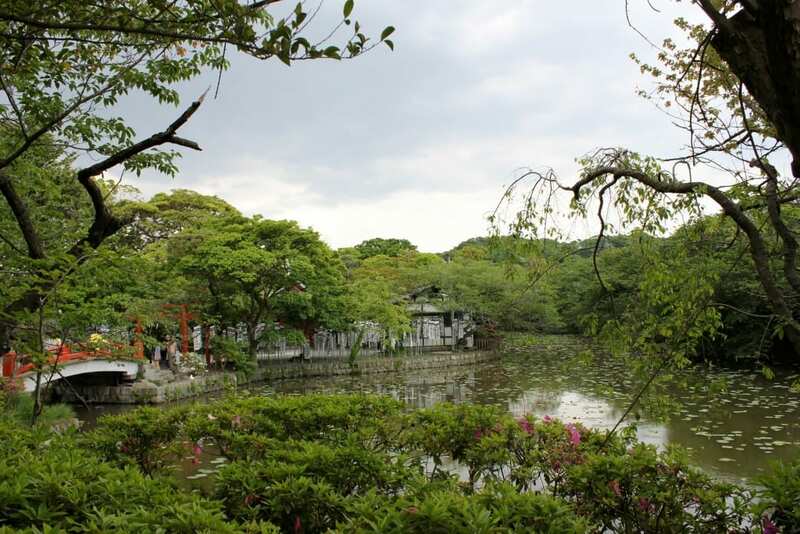 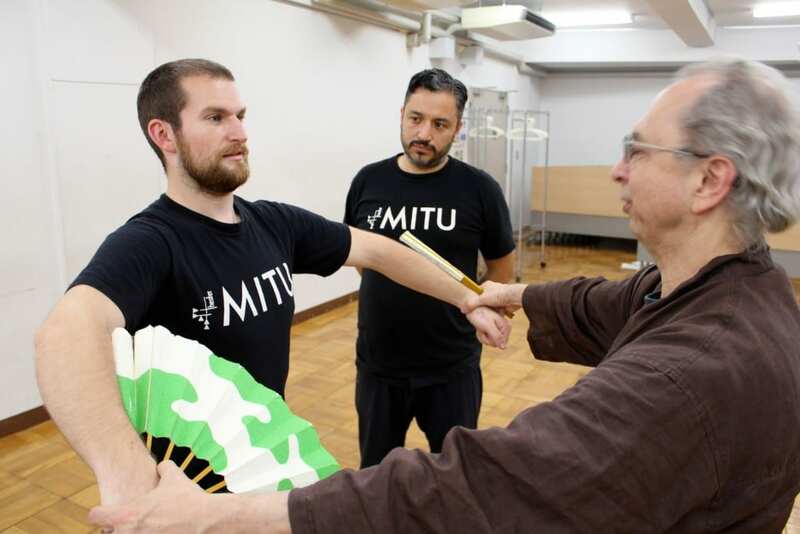 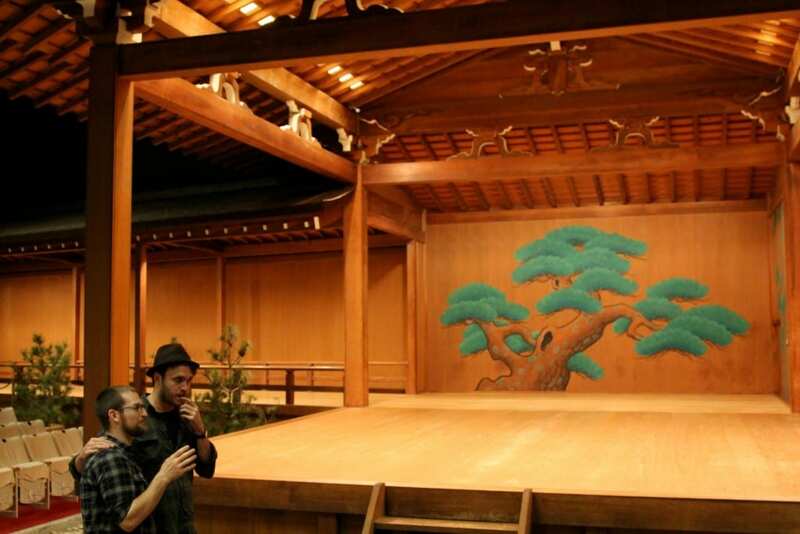 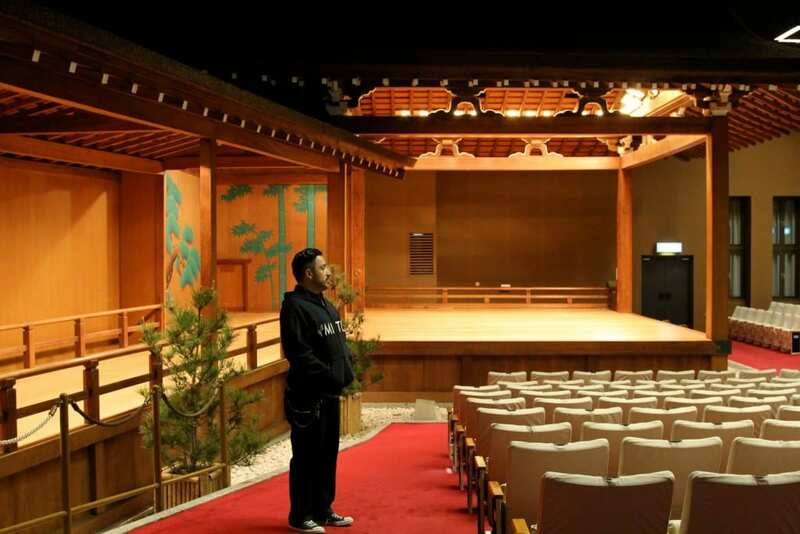 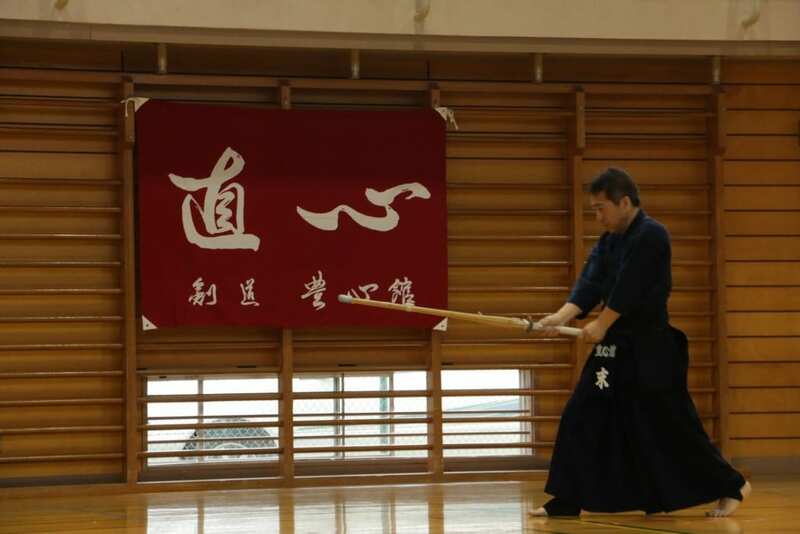 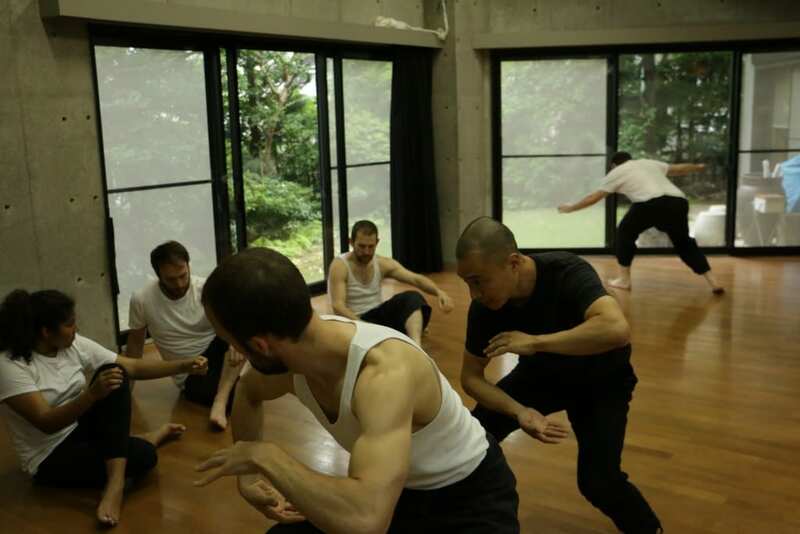 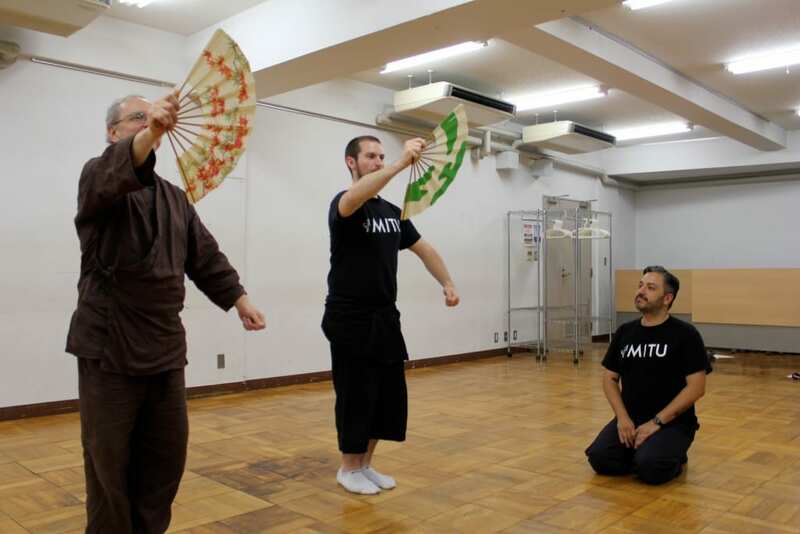 The traditions of Japan, both classical and modern have been essential elements of Mitu’s training methodology of Whole Theater. 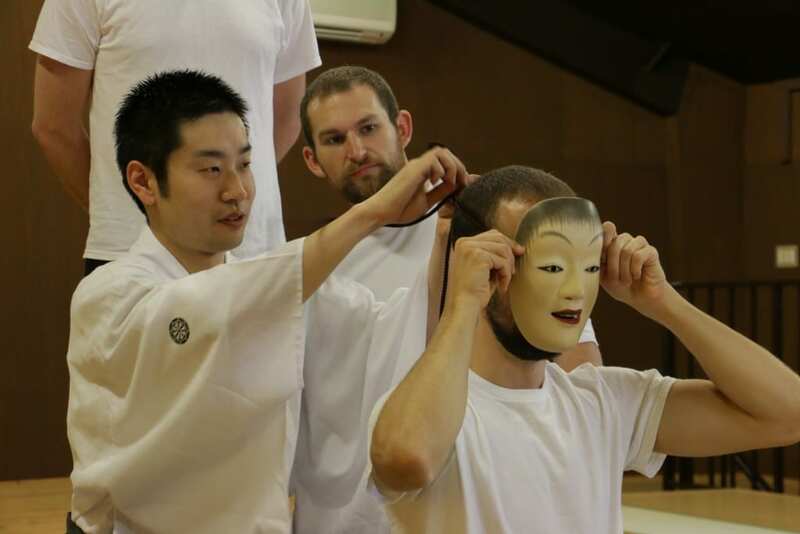 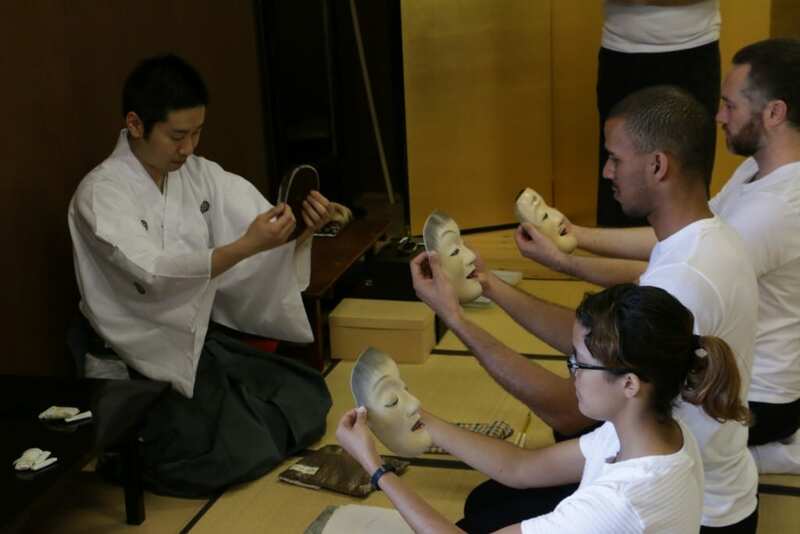 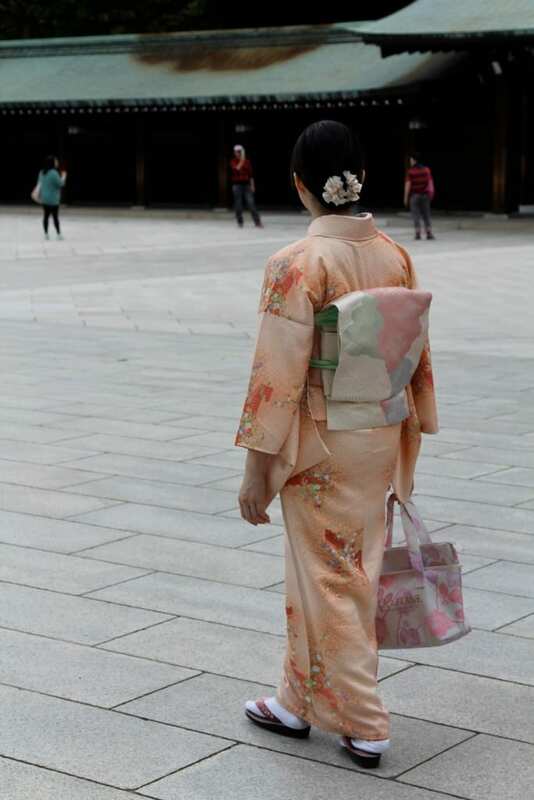 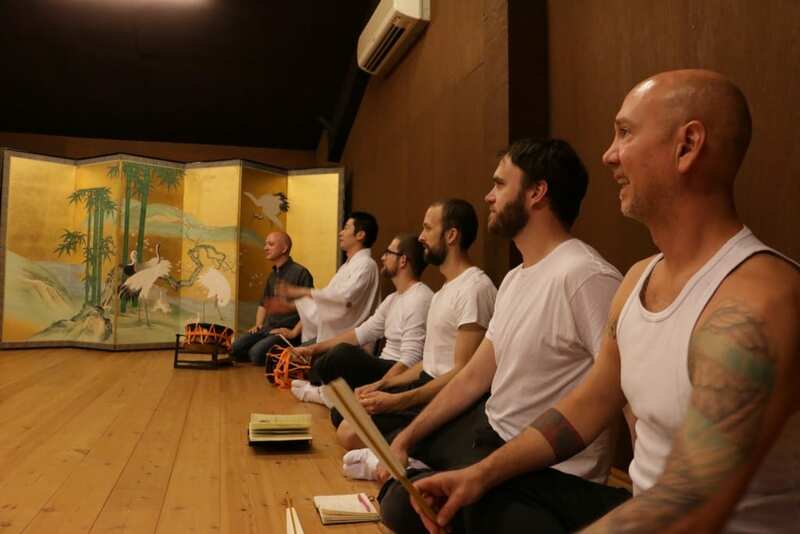 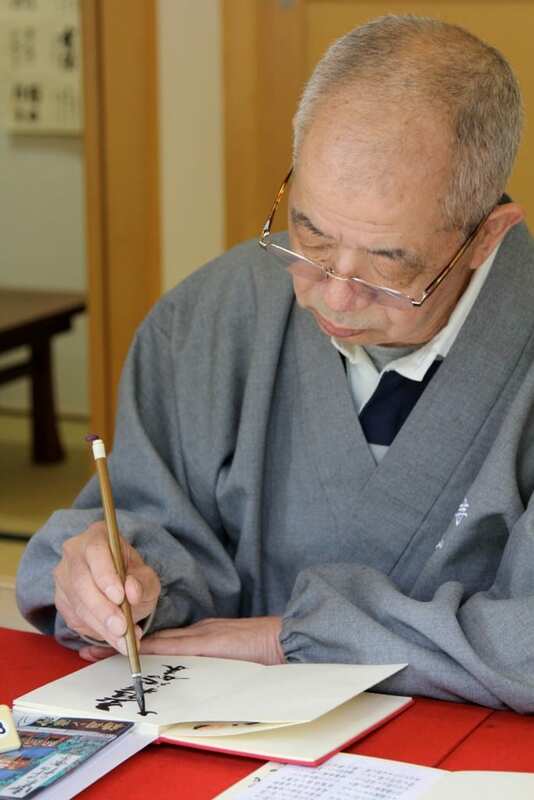 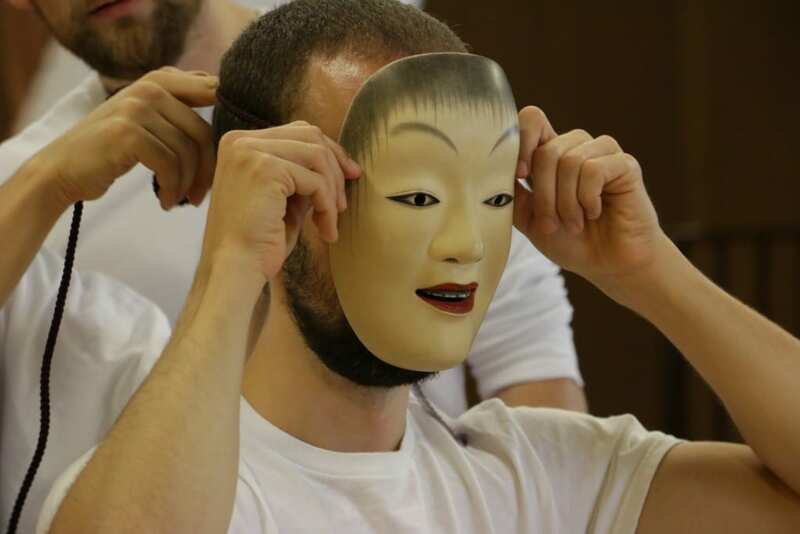 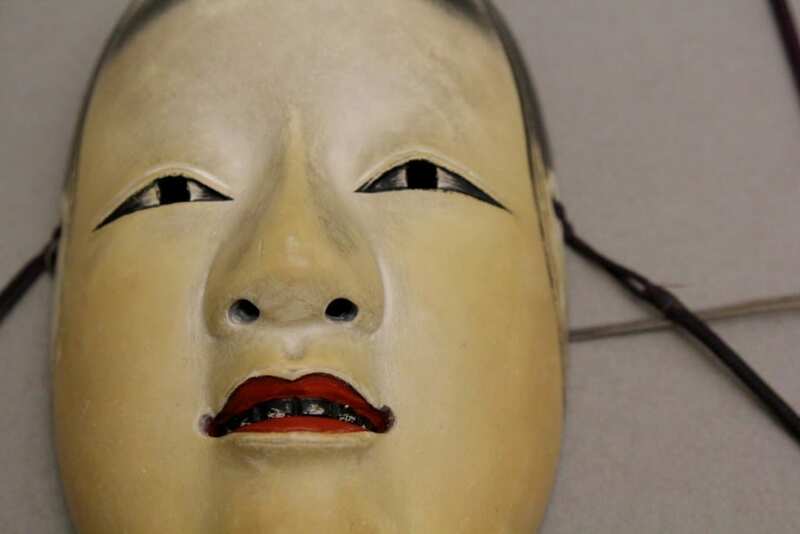 Our work in and around Tokyo has included a continuation of our training in Japanese Noh, one of the world’s most revered and strictly preserved forms. 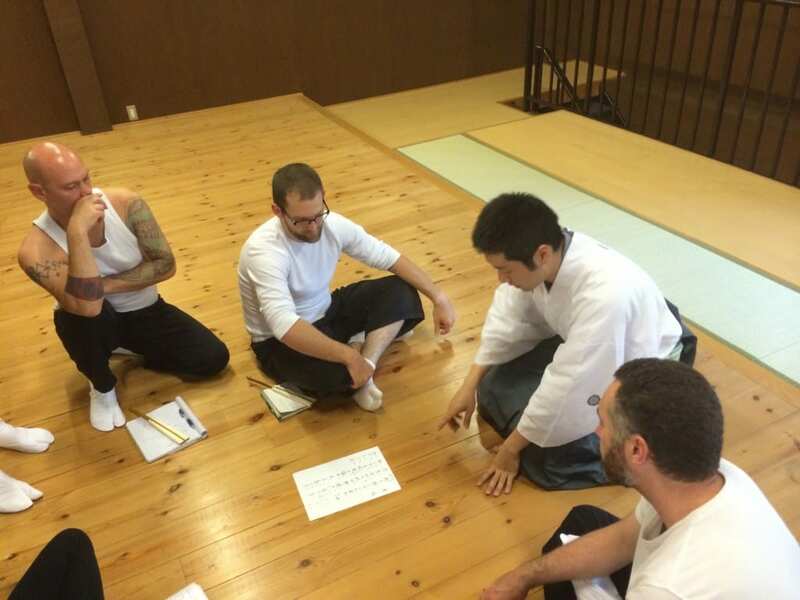 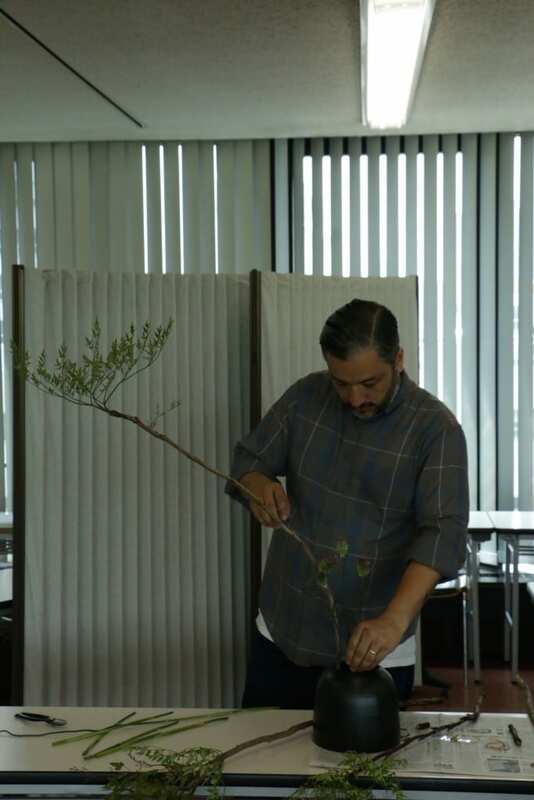 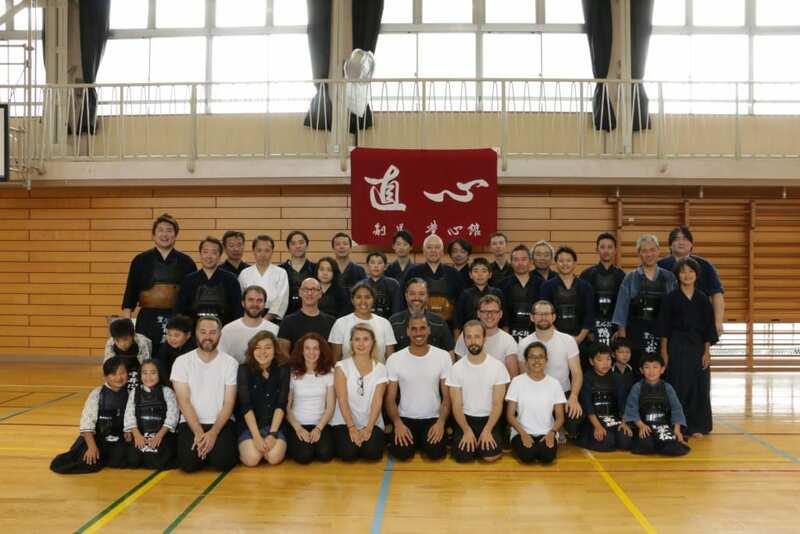 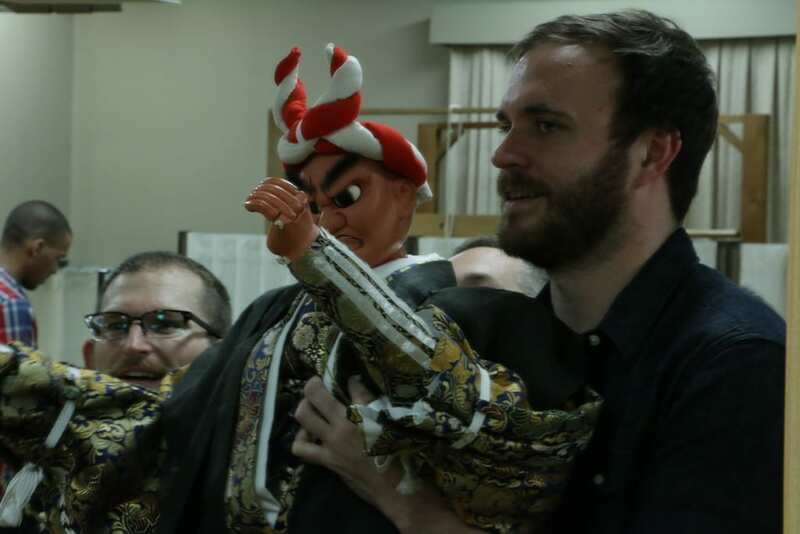 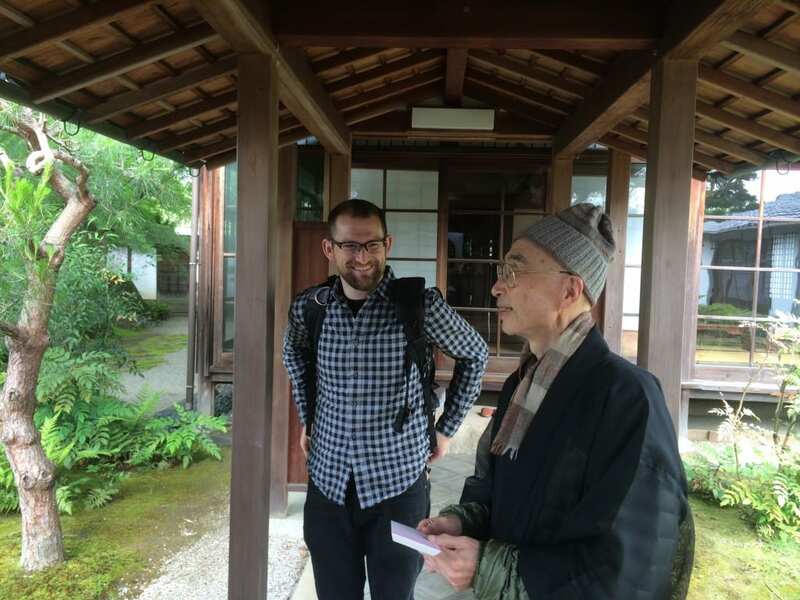 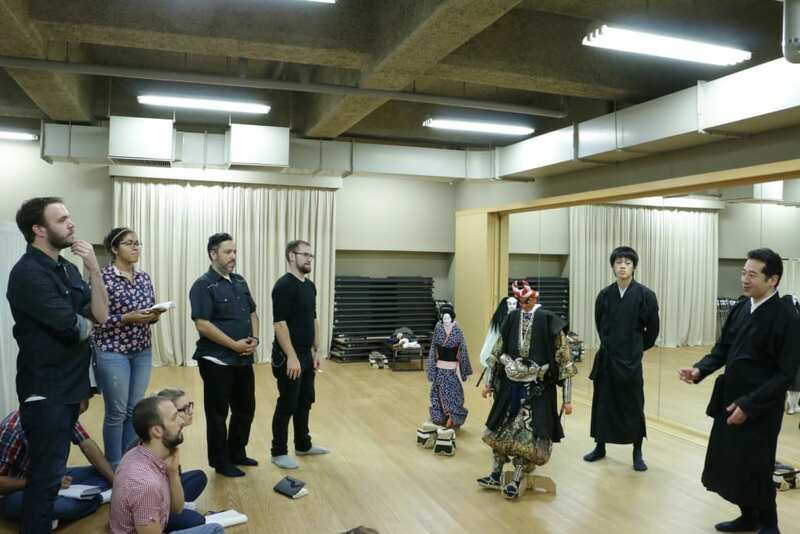 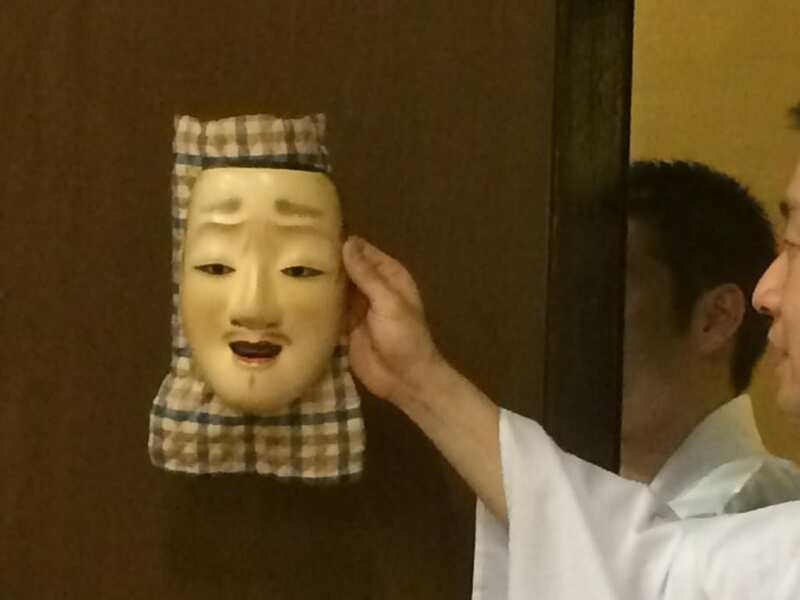 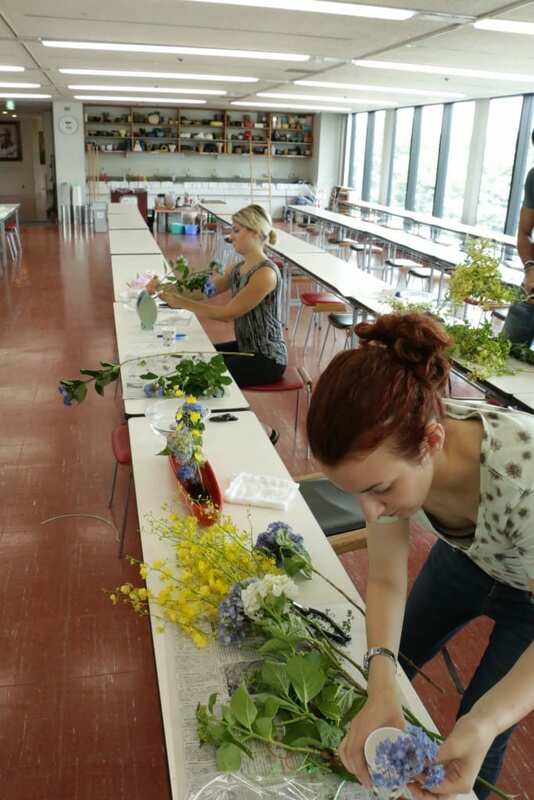 This is done with teachers from Theater Nogaku in Tokyo as well as other Noh and Kyogen practitioners with whom we explore physical and vocal techniques. 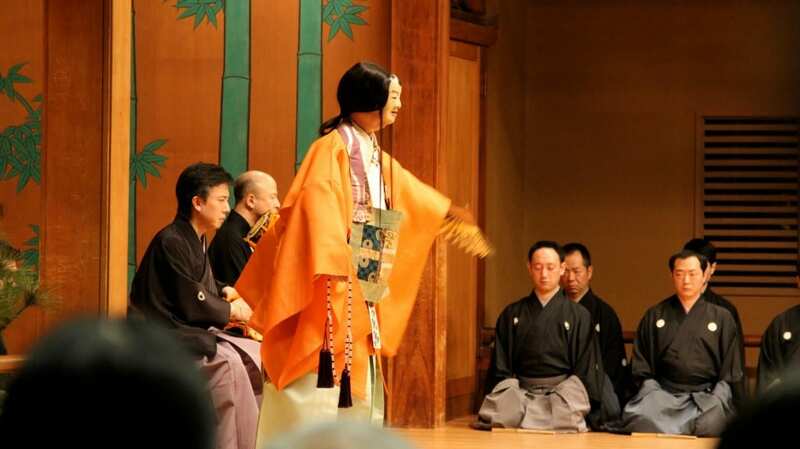 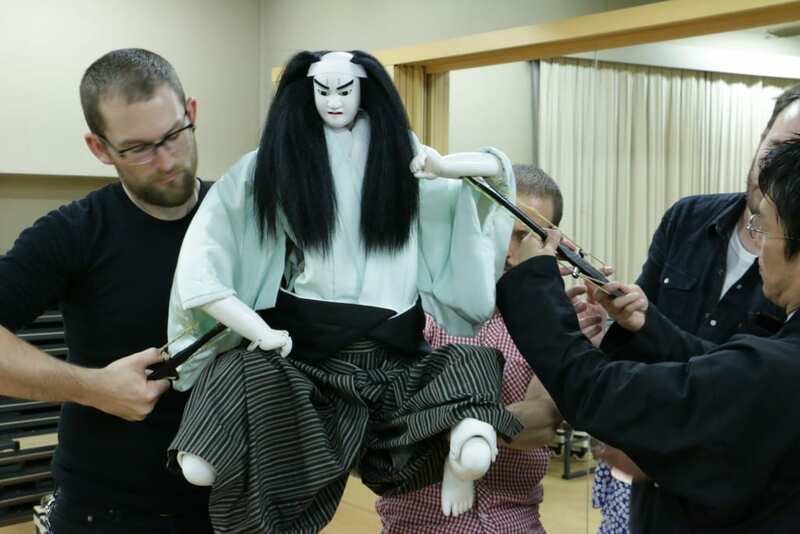 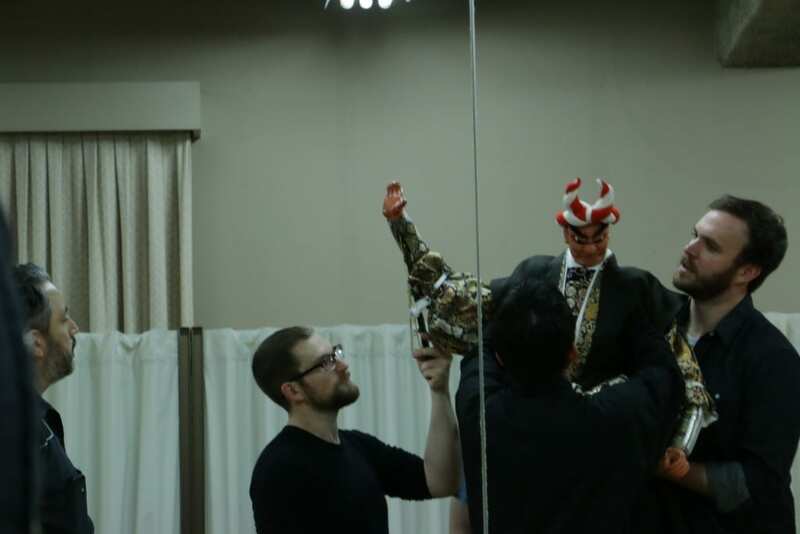 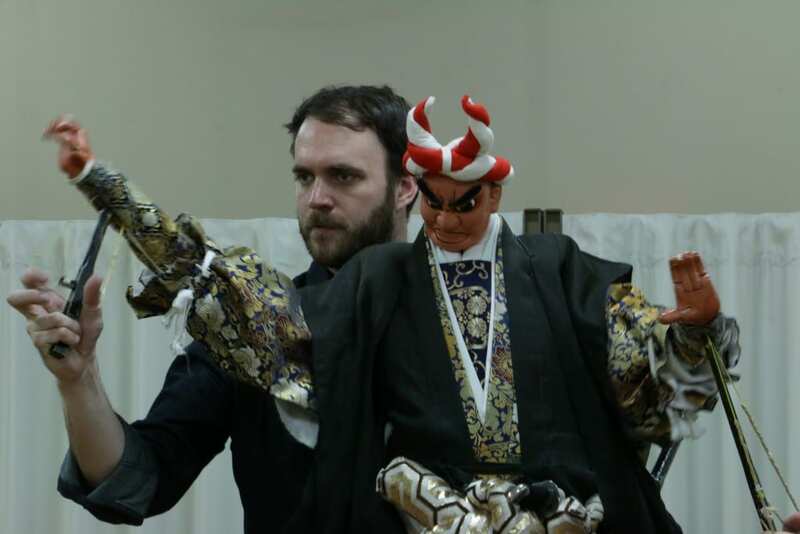 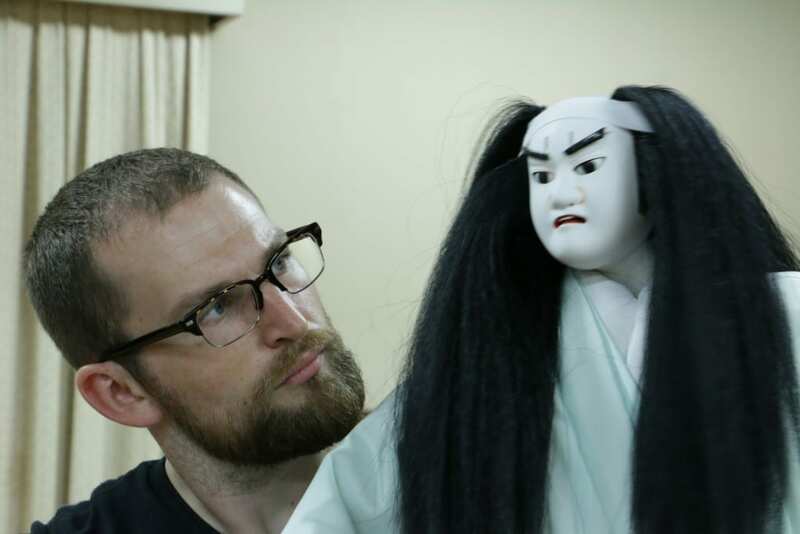 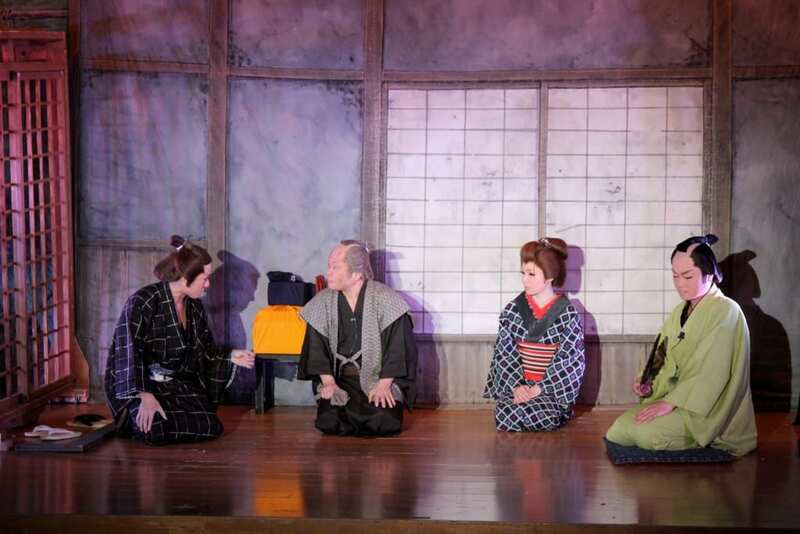 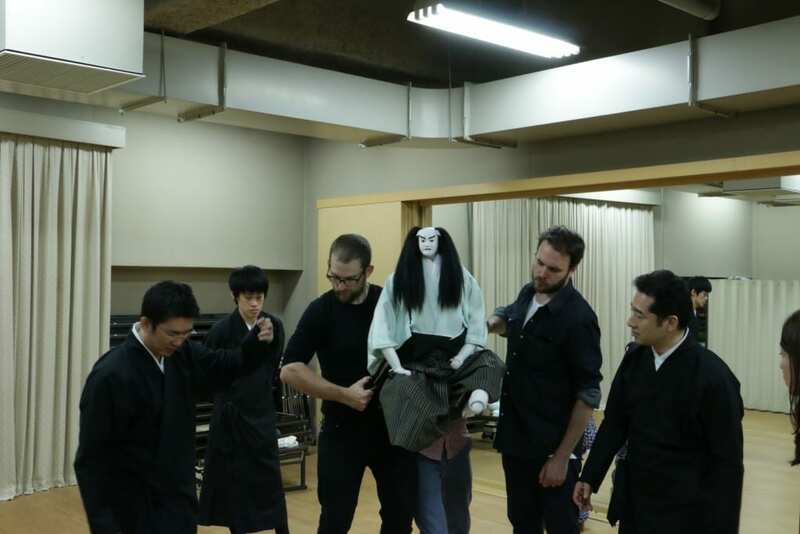 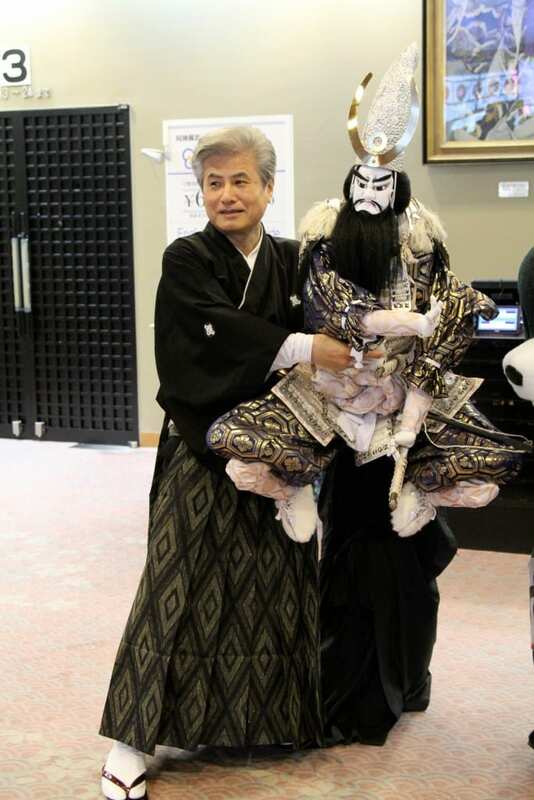 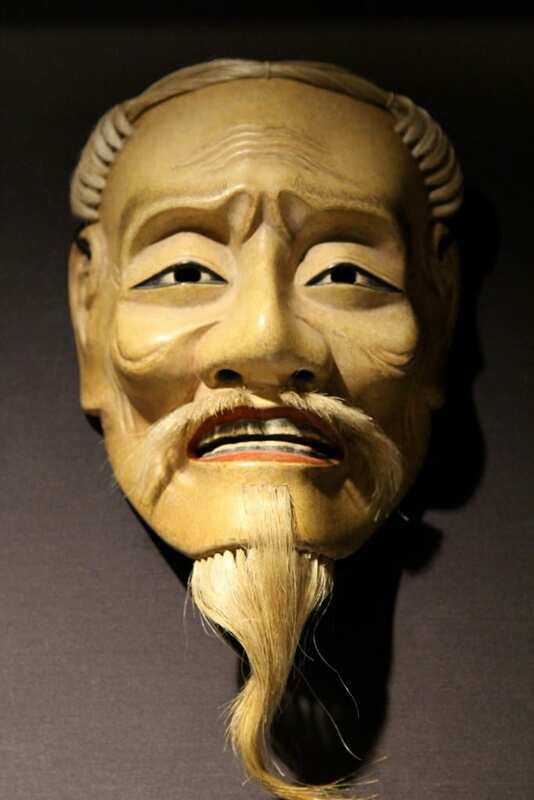 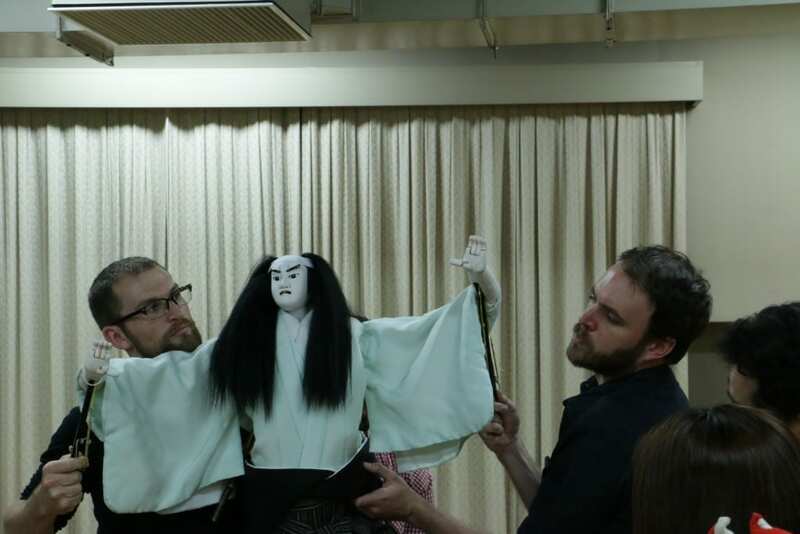 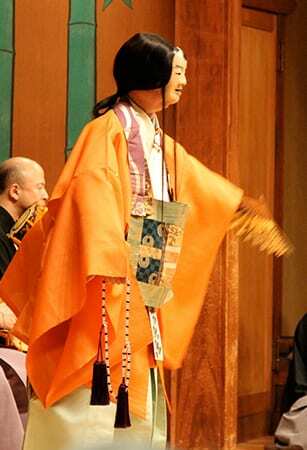 The ubiquitous presence of Bunraku puppet theater and Kabuki dance drama allows for a close investigation of these forms and their respective training processes as well. 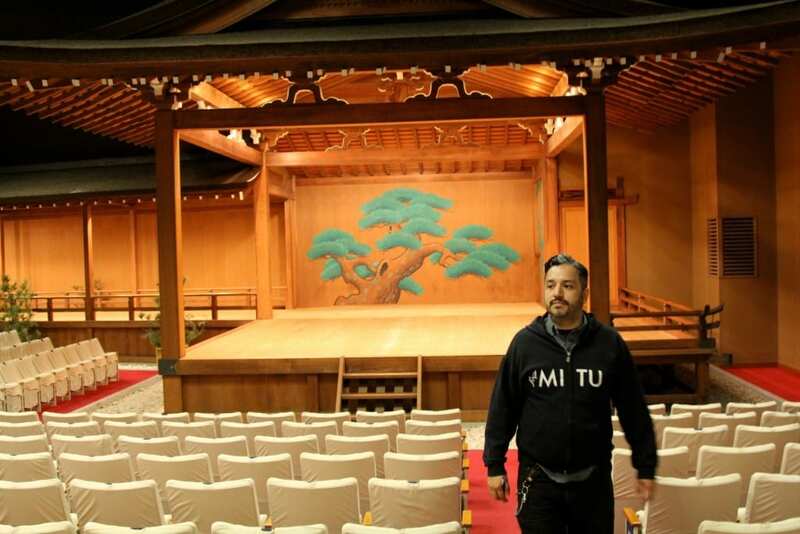 These are forms that, without question, have shaped Theater Mitu’s aesthetic and performance foundations. 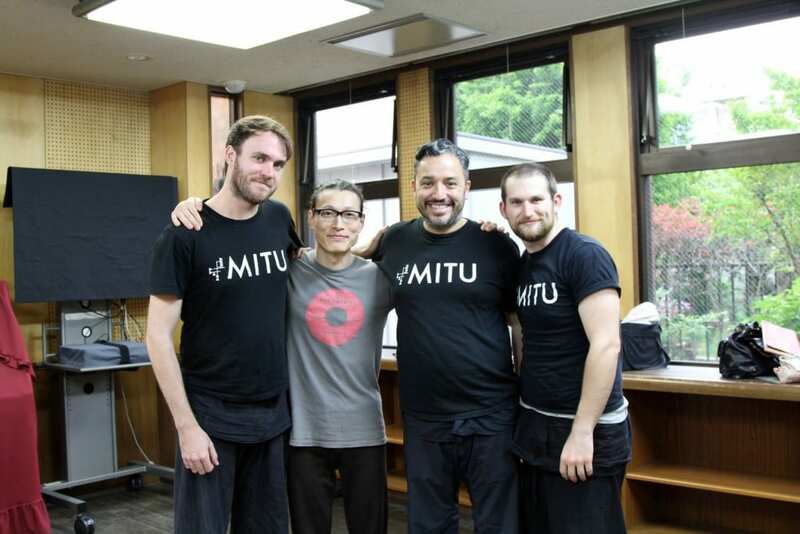 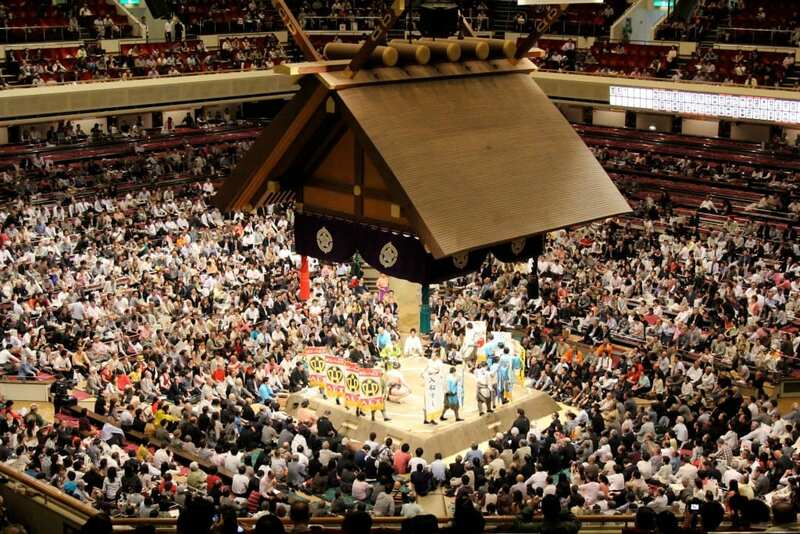 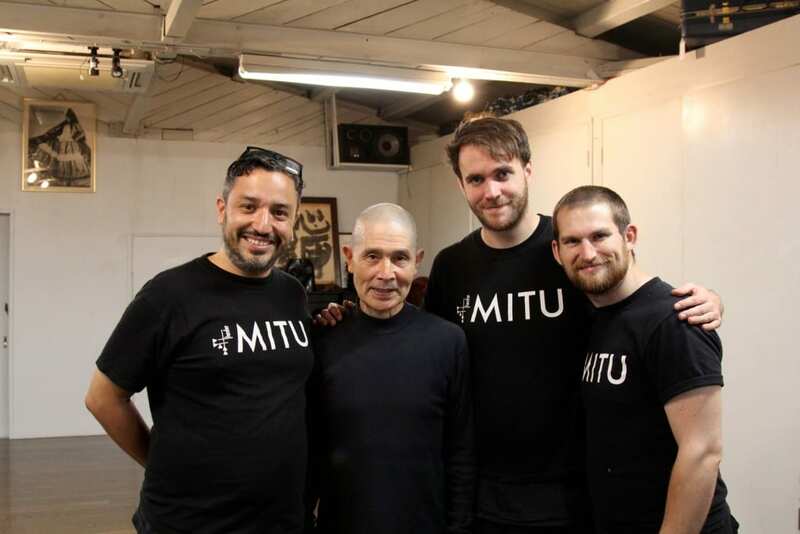 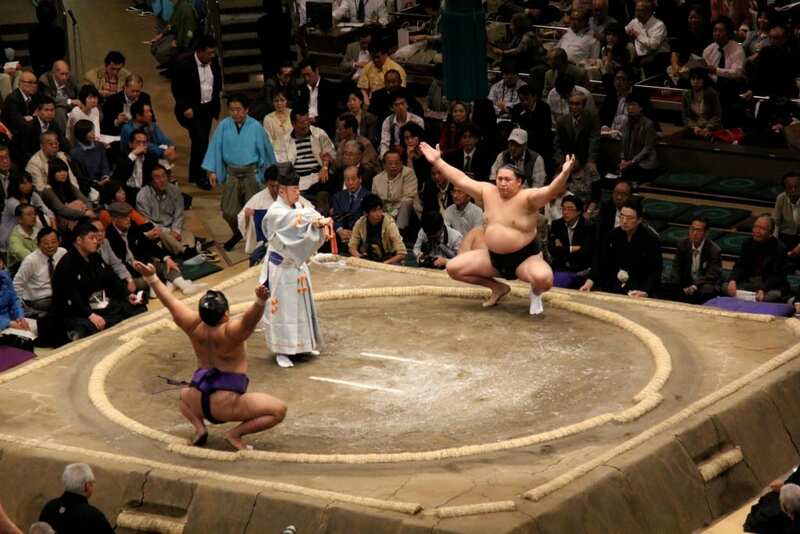 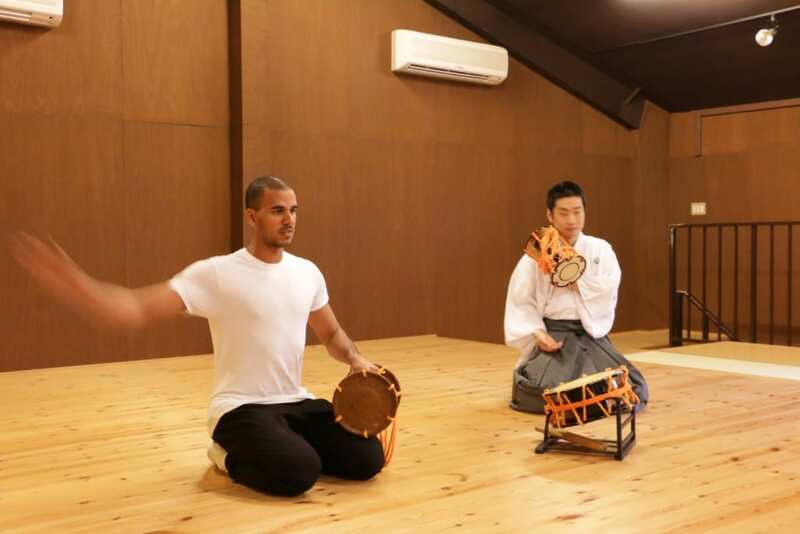 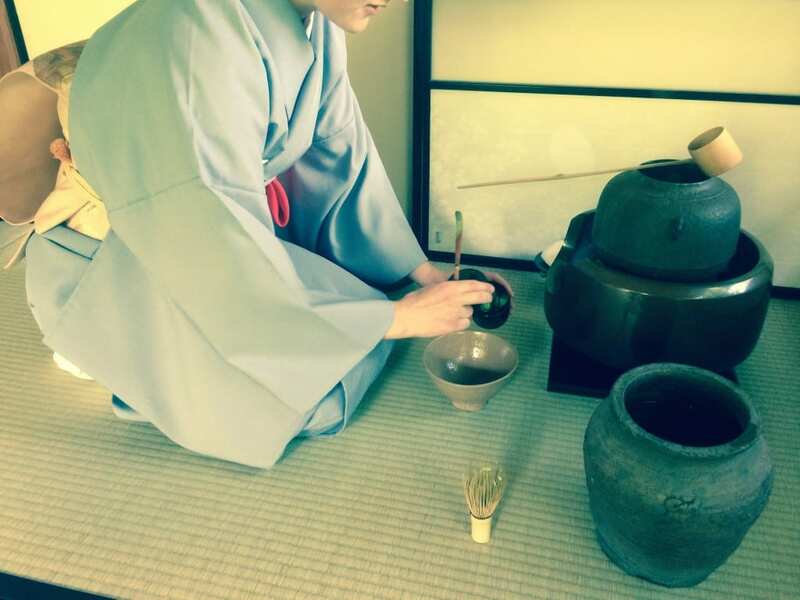 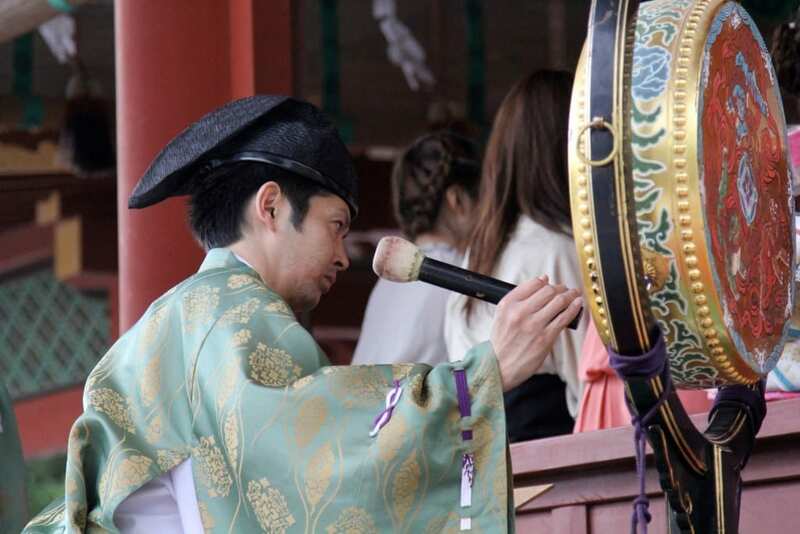 Engaging in other avenues of performance Mitu also trained in Taiko drumming and Sumo wrestling. 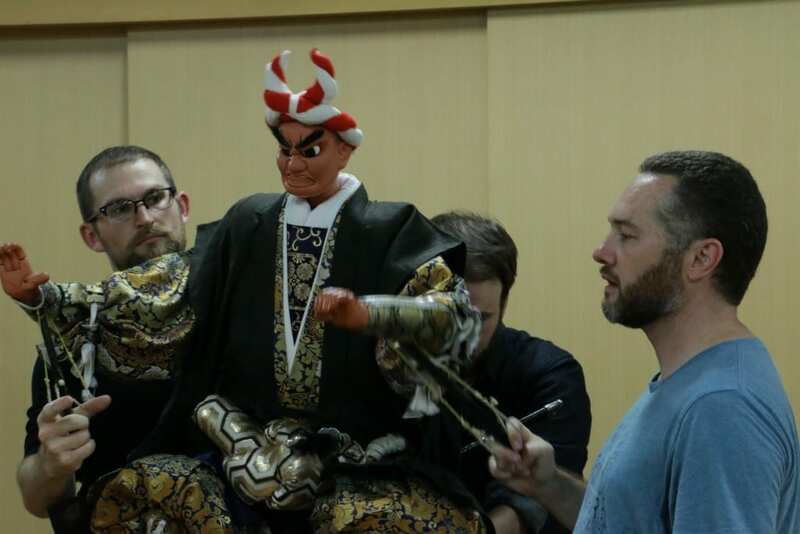 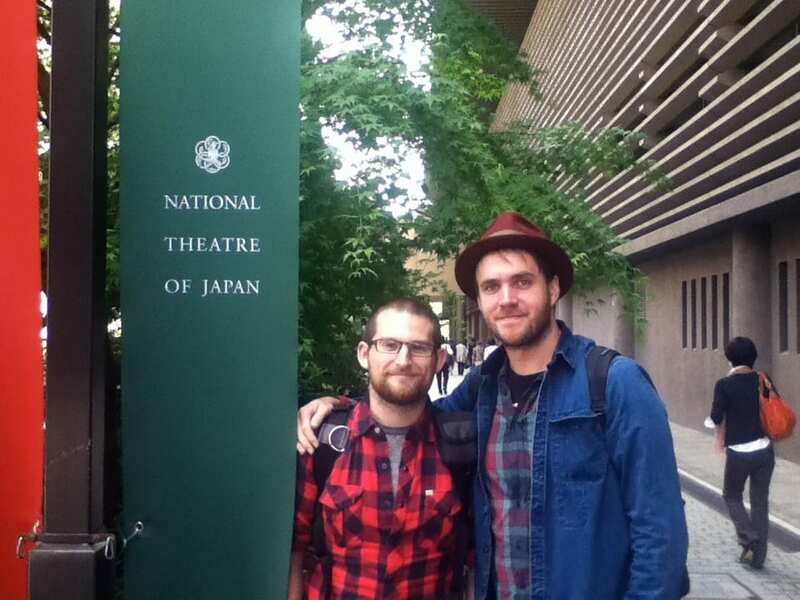 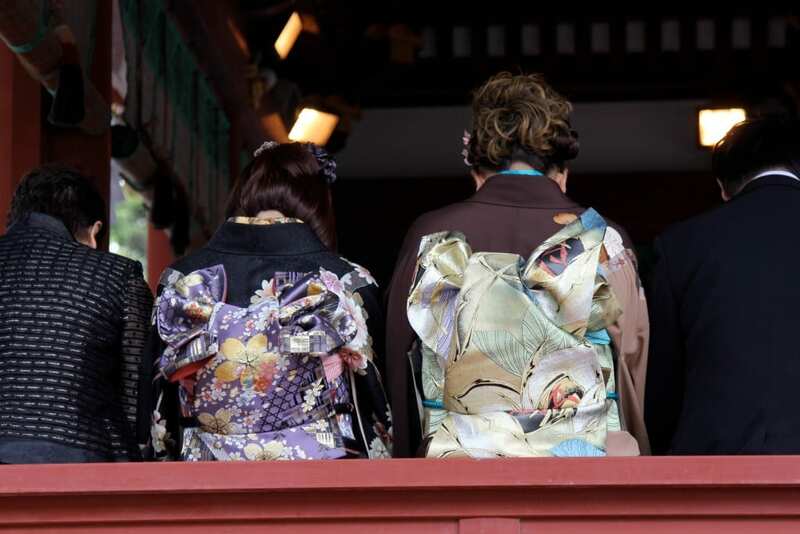 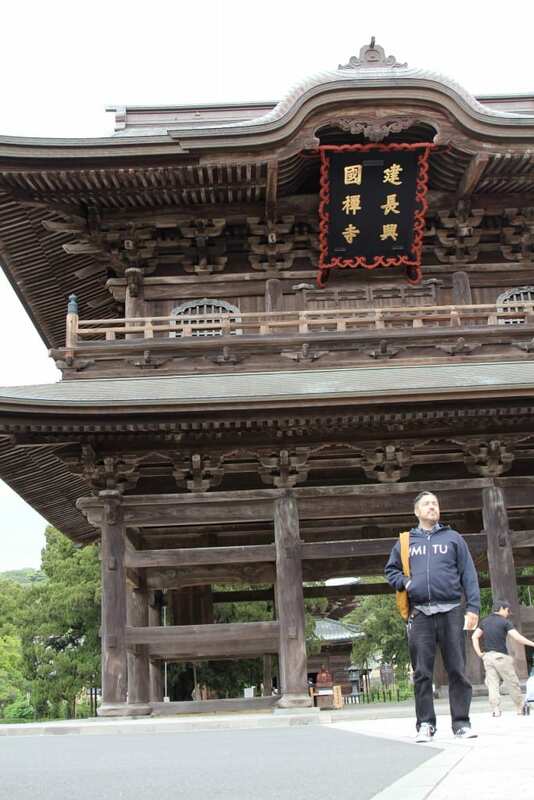 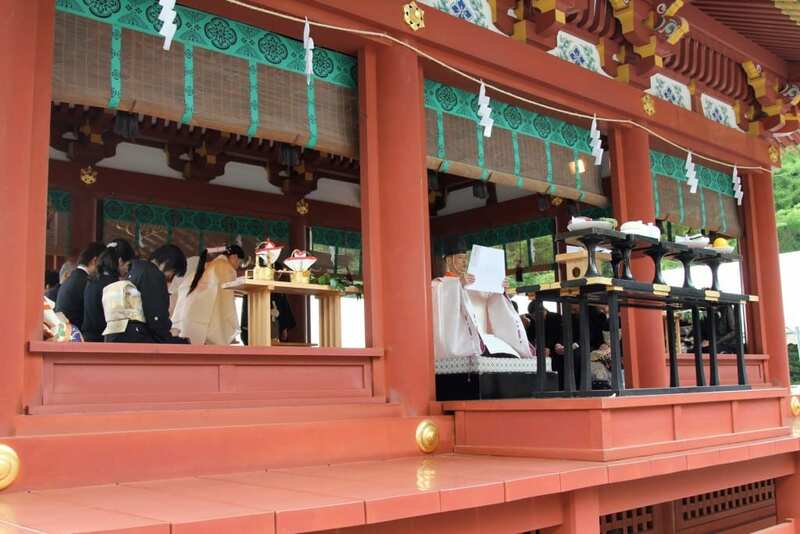 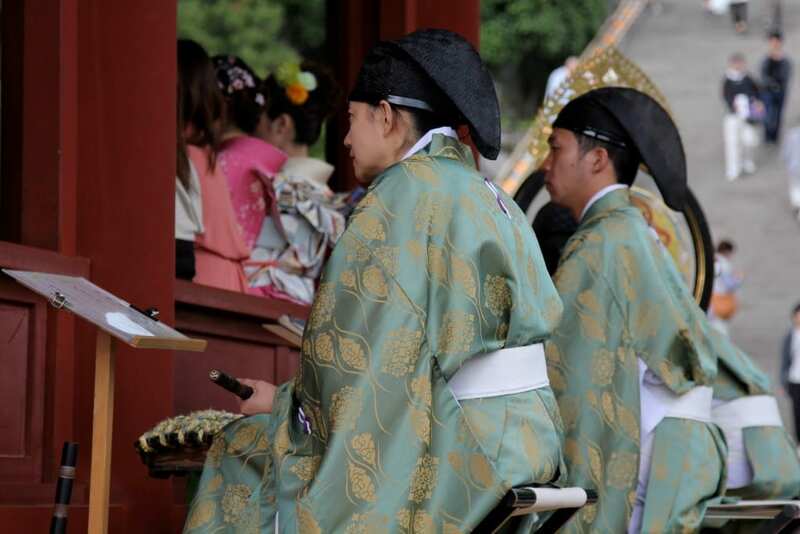 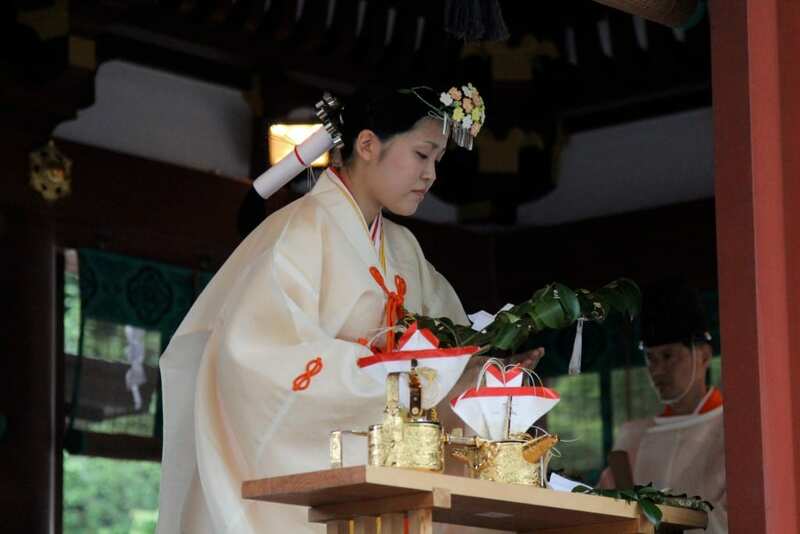 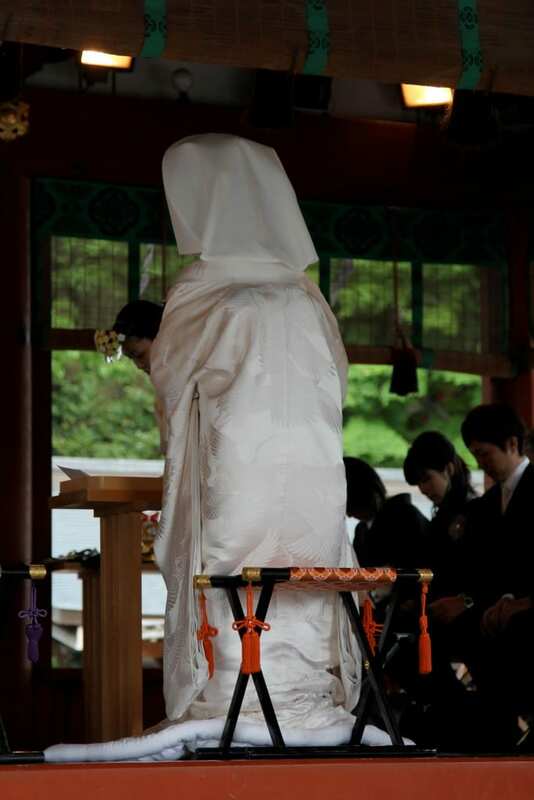 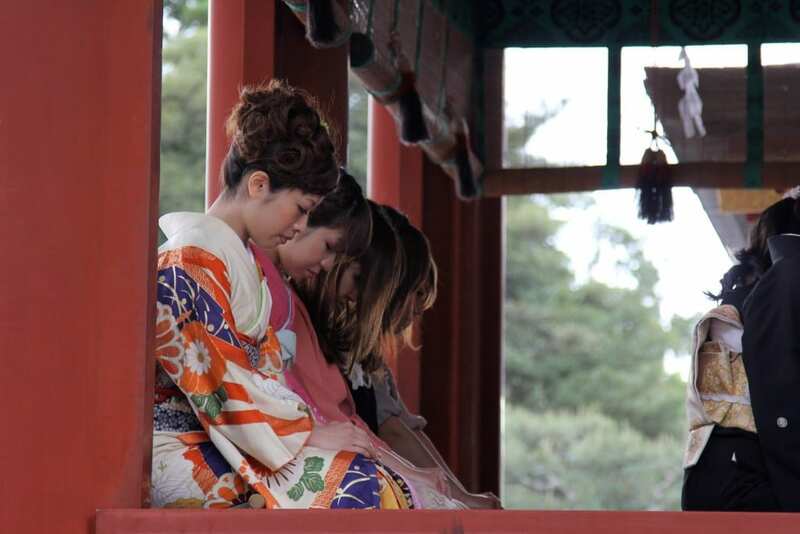 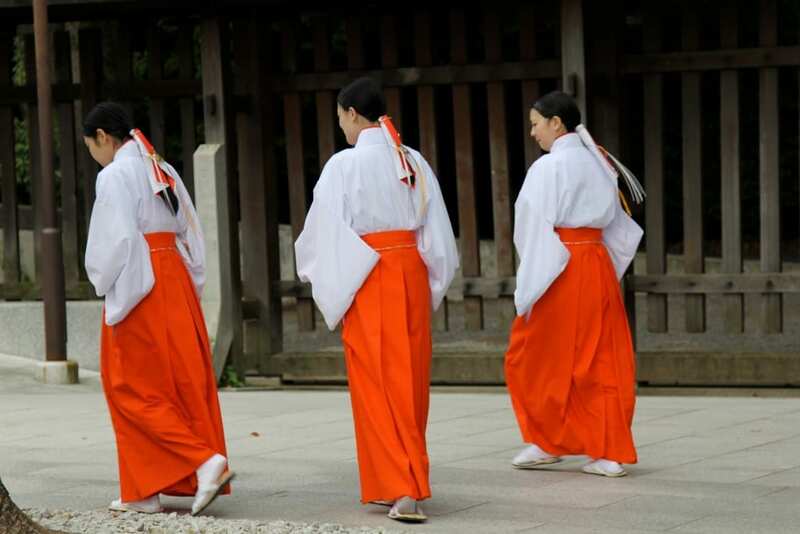 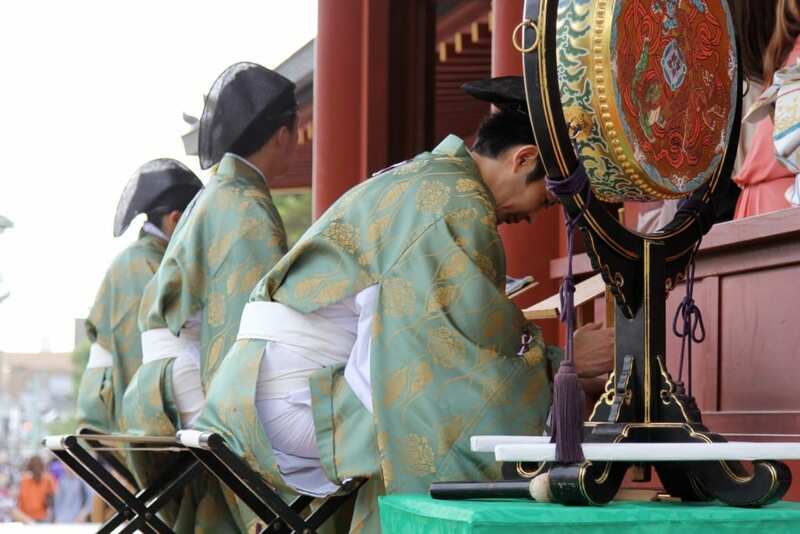 We also continue to investigate various performative Shinto rites and rituals. 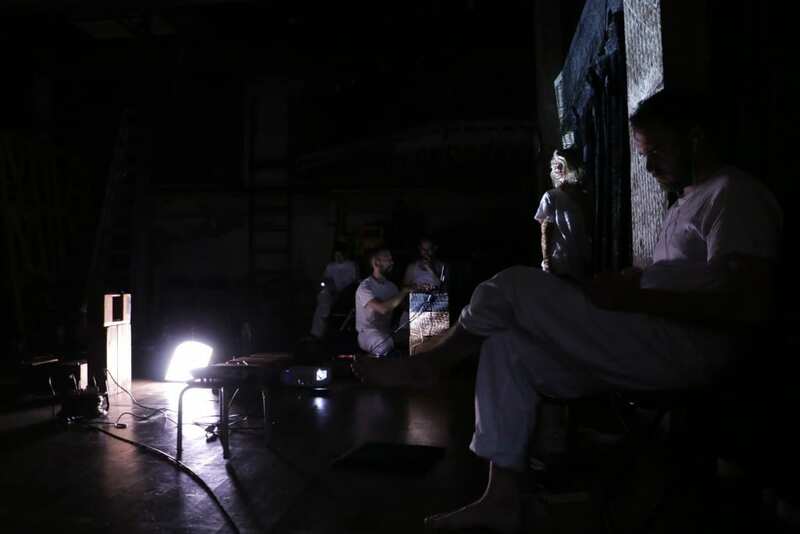 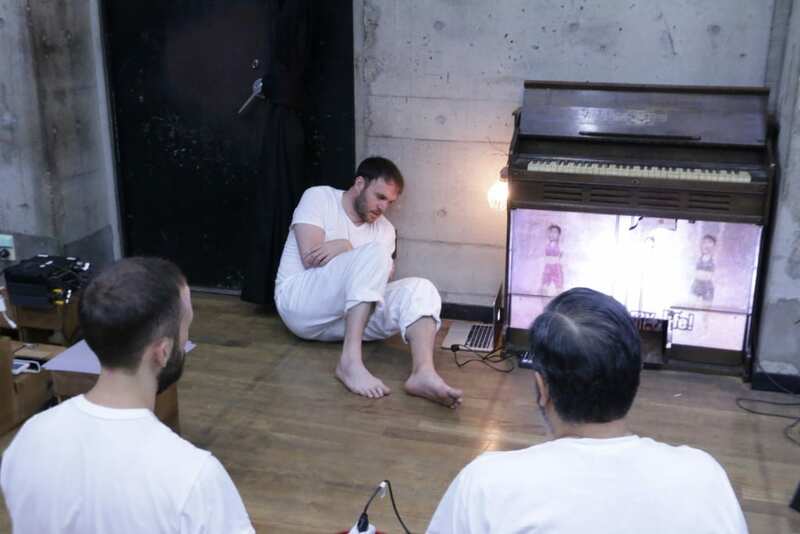 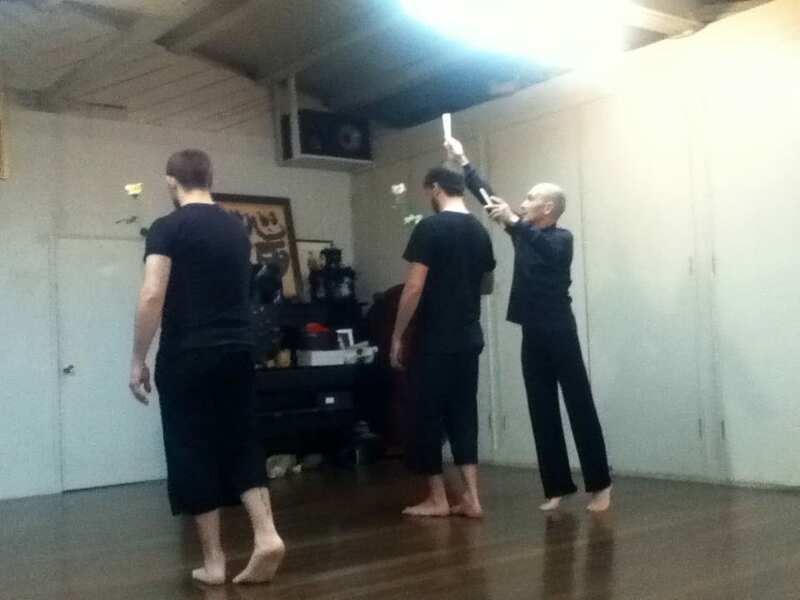 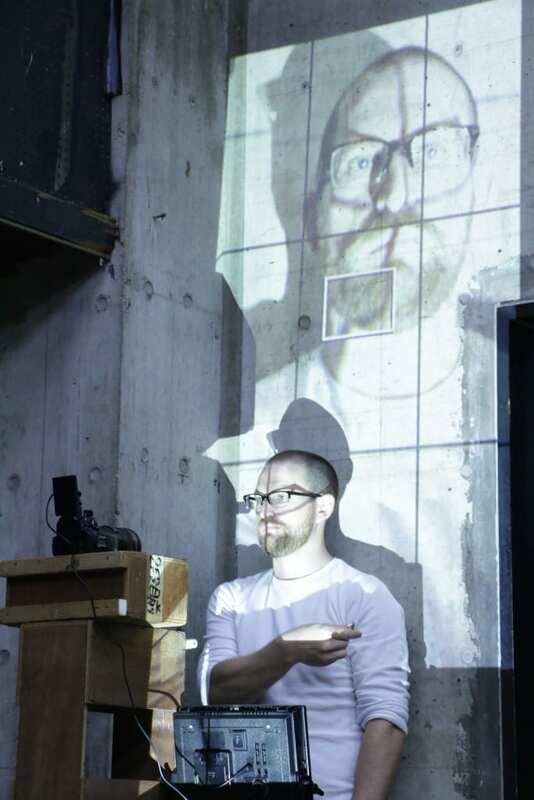 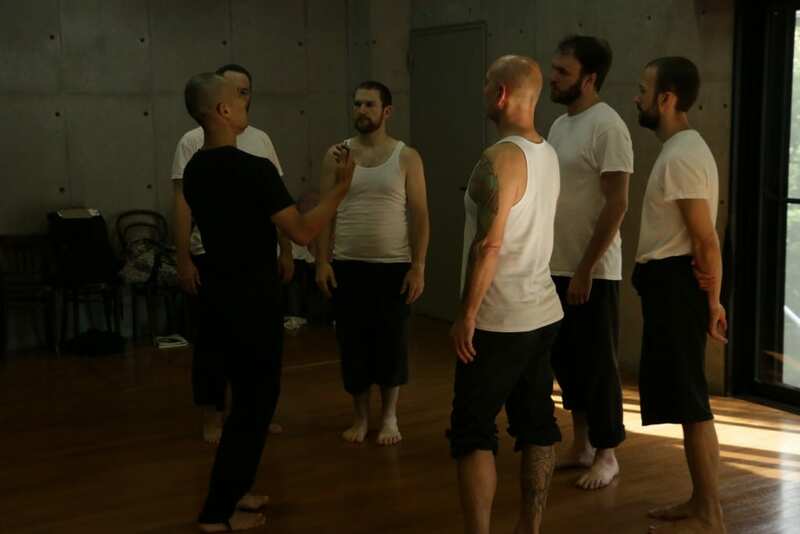 Paramount to our training is our work in Butoh. 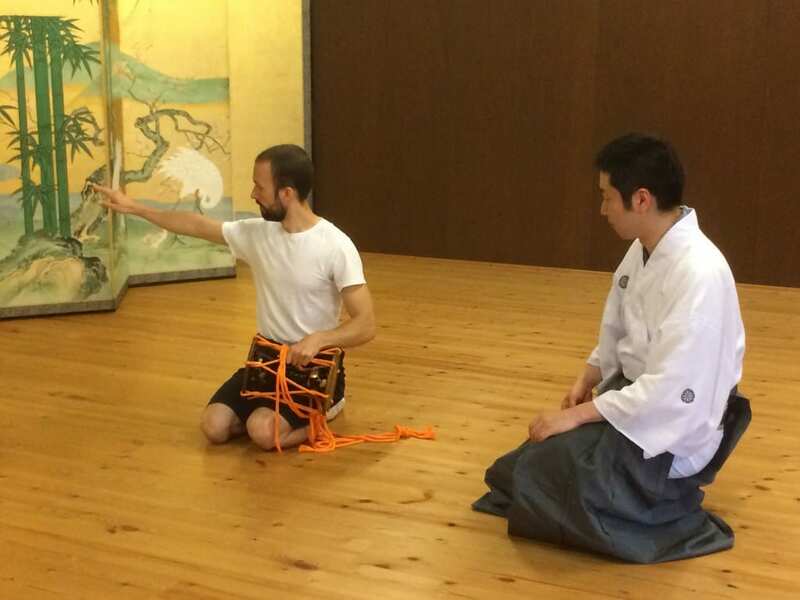 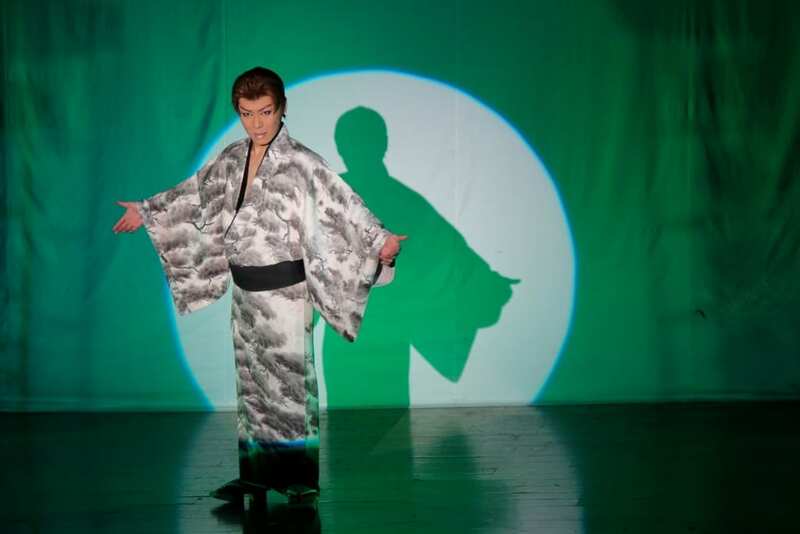 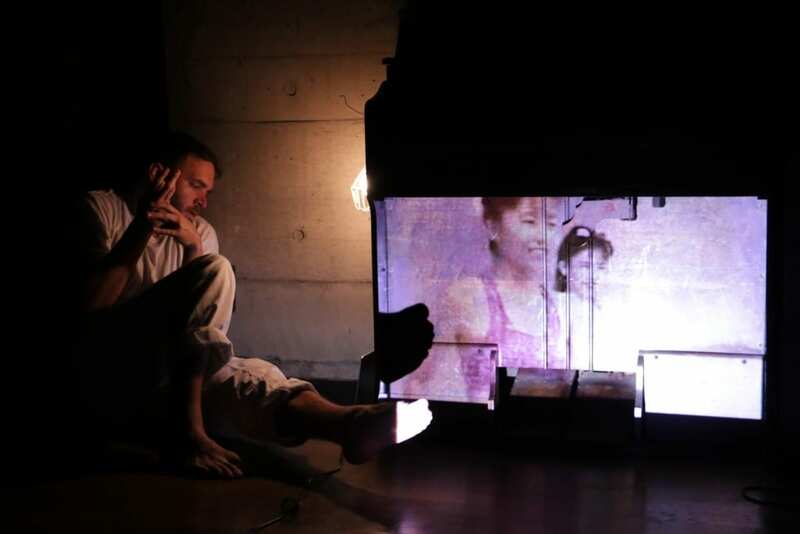 It is a thrill to train extensively on these trips with Butoh master Yoshito Ohno, a legend and one of the founders and creators of Butoh as a form as well as members of Sankai Juku. 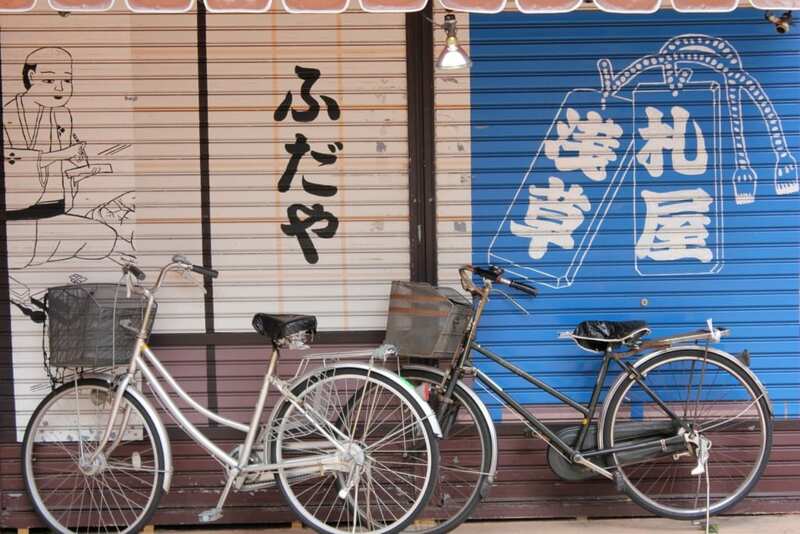 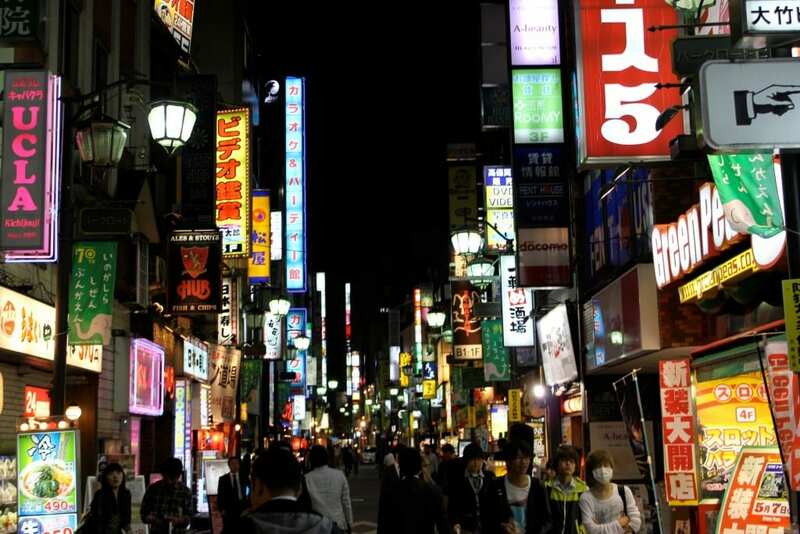 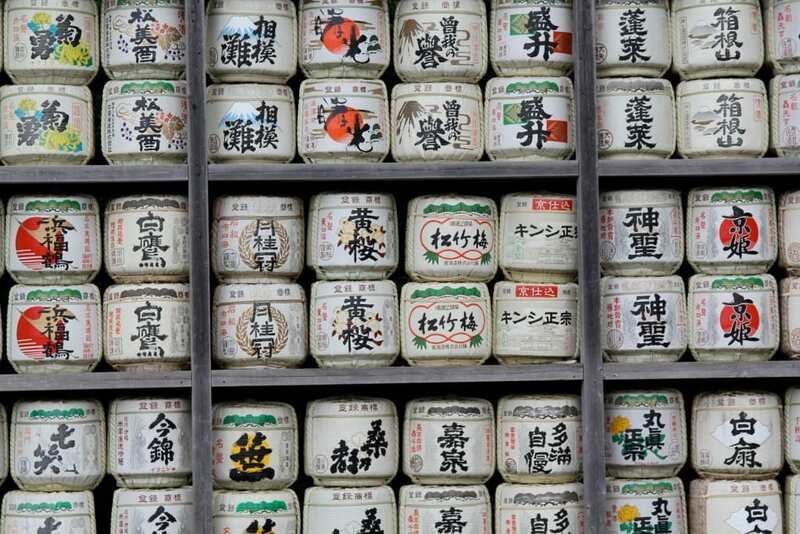 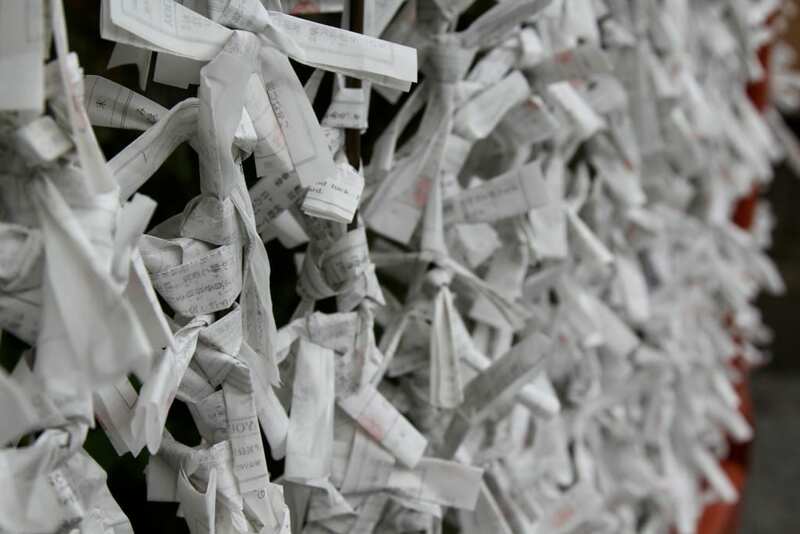 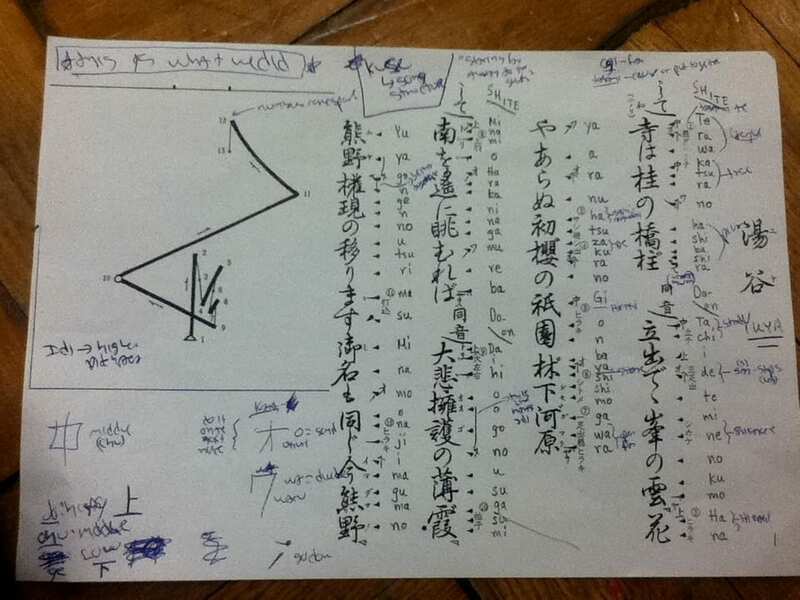 We look forward to continuing our work in Japan and to deepening our investigations into these unignorable forms.